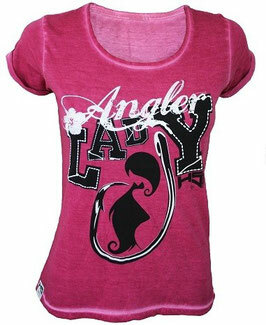 Short-sleeved t-shirt 100% Cotton, single jersey, 145g/ m², pigment dye. 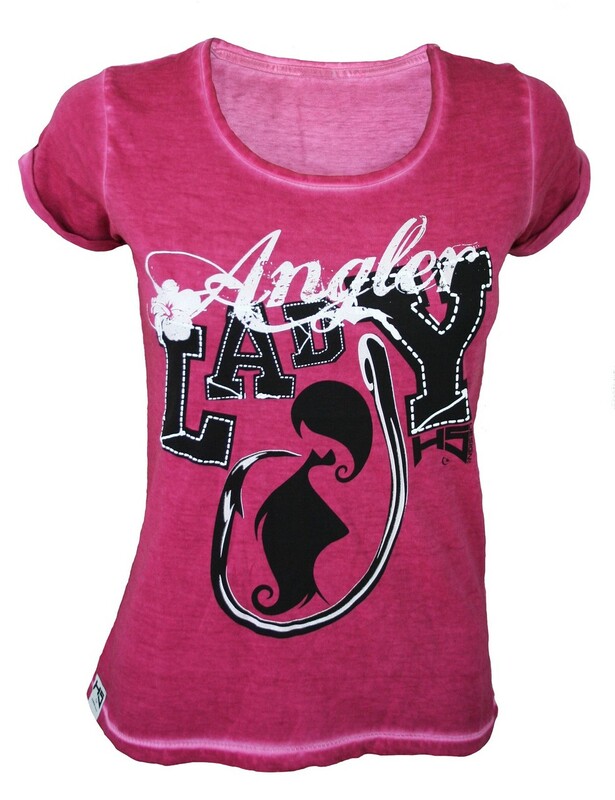 Feminine cut t-shirt dyed to worn denim effect, crew neck self fabric collar, necktape, set-in sleeves, sleeves folded with bartacks, bottom with blind stitching, reinforced dyeing effect on seams (collar, cuffs, bottem hem), twisted side seams. 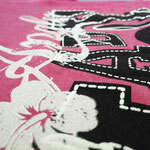 Product certified Oeko-Tex 100. 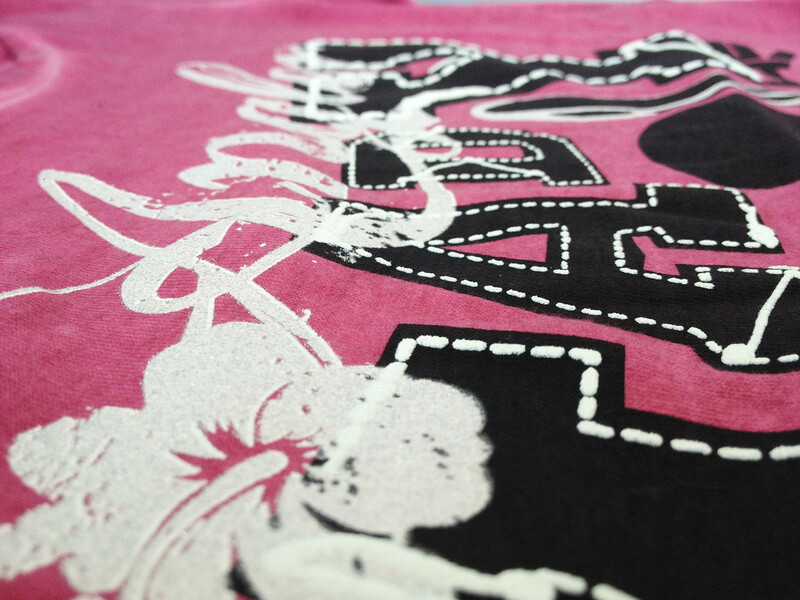 Silk-screen printing on the front of the t-shirt realized with embossed white and combined with glitter (brilliant effect). 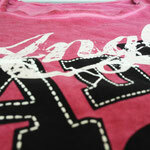 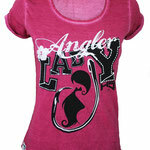 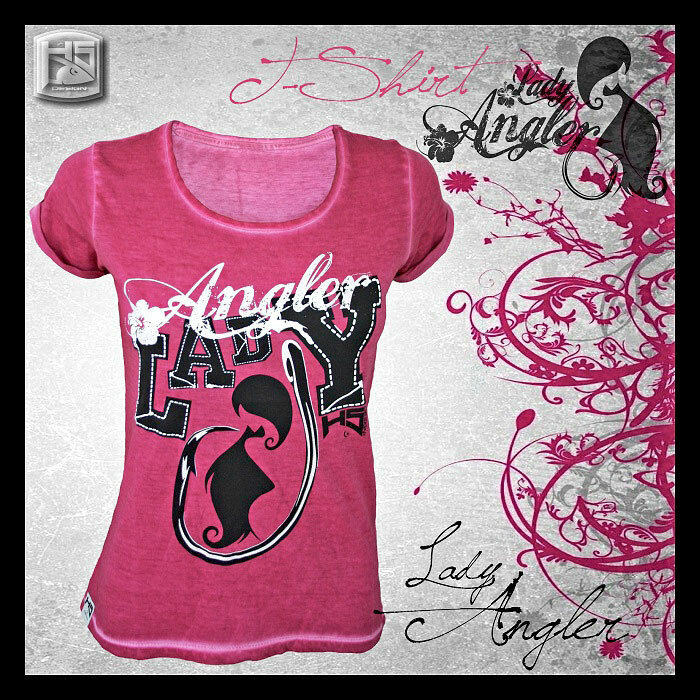 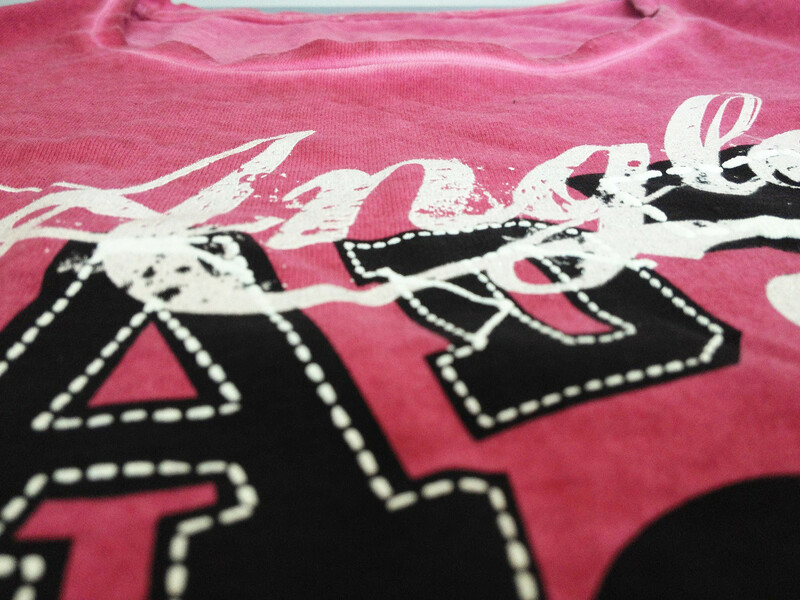 The result is a fashionable t-shirt, eye-catching and stylish that brings out a brand new look for the ladies.